Servicing of products is in relation to exchanging seals and oil/gas only. 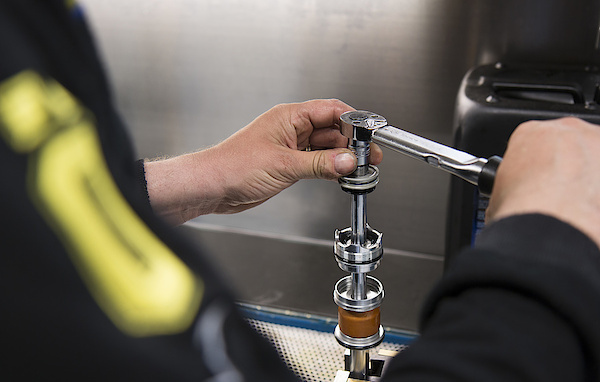 All other items (for example: bushes, stickers) are treated as separate to the servicing work and must be requested as new at time of placing the service order. In case the product is heavily contaminated and needs to be cleaned to perform the service it will be cleaned in our ultra-sound cleaning device and a charge will be added to your assignment. The highly efficient ultra-sound cleaning can also be requested as an additional demand. 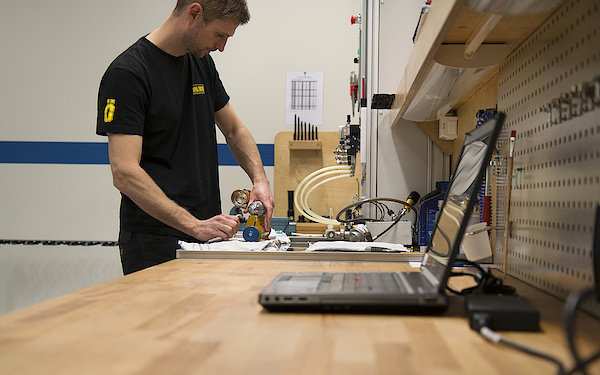 You will find a list with all Öhlins DTC services and prices further down for download. After verifying our terms and conditions, submit the service order request using the button below to access our on-line form. Please be sure to fill in all details and then use the button “submit order“. Your service order request is then received by our customer services department and a member of our team will contact you shortly after via email with an estimate for the work. Please note that you will also be sent a suggested time for sending us the dampers. Once a suitable time has been agreed, you then send us your dampers for service. The dampers are inspected by our technical team and then a final quotation submitted. In case of damaged or excessively worn parts, we will inform you of the additional charge and await further instructions before proceeding with the service. Upon receiving your final instruction, the dampers are serviced within the allocated time frame. 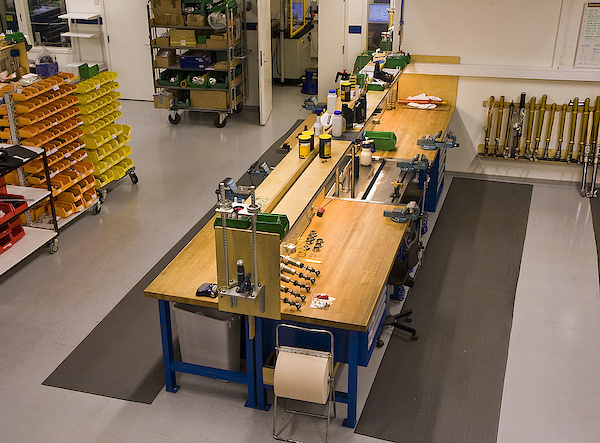 When ready, we will send back the dampers with an invoice included in the shipment. 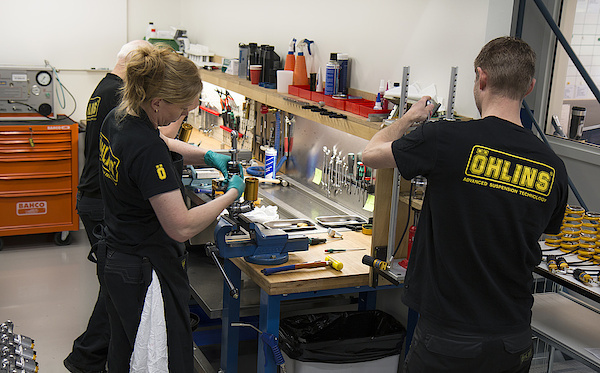 For questions regarding Öhlins suspension service please contact our workshop team. For technical inquiries, please send an email to our technical support.